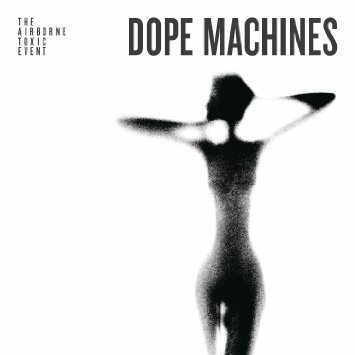 Posted on March 14, 2015, in Blog, Music and tagged Dope Machines, Music, The Airborne Toxic Event. Bookmark the permalink. Comments Off on Dope Machines (The Airborne Toxic Event).